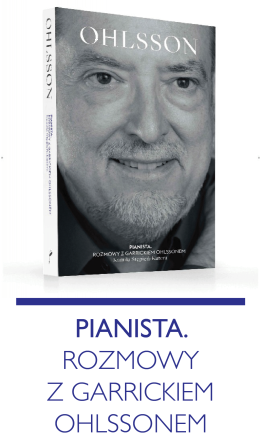 Another item in The Fryderyk Chopin Institute’s new recording series: Resonance. 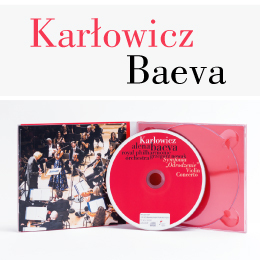 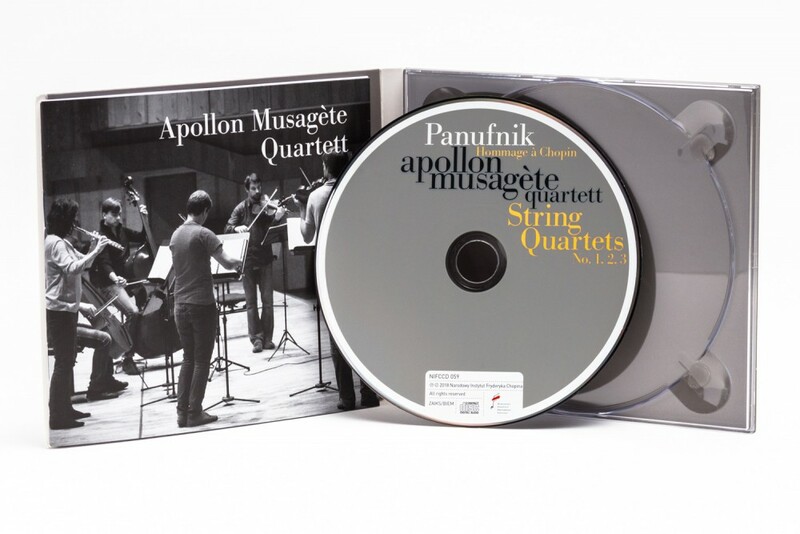 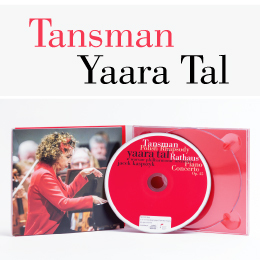 The CD contains chamber music masterpieces by Andrzej Panufnik, recorded by the brilliant Apollon Musagète Quartett and featuring Hungarian flutist Dóry Ombódi as well as double bassist Sławomir Rozlach. 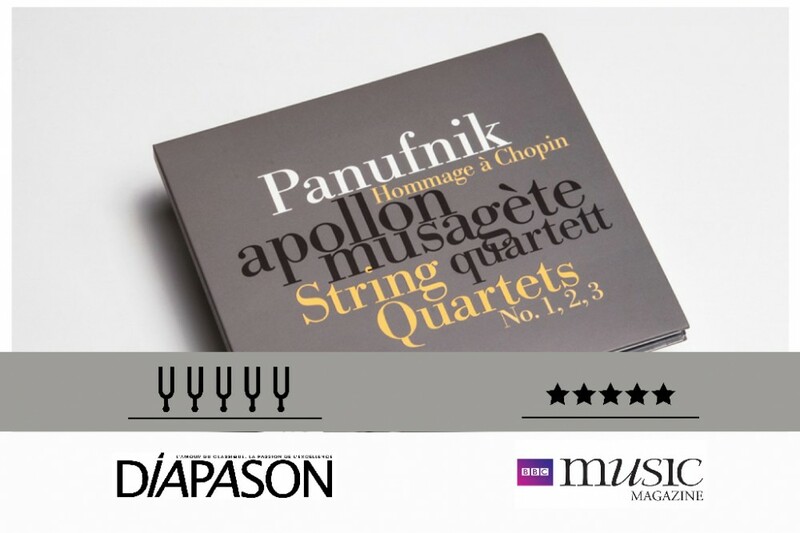 Aside from the composer’s complete string quartets, the CD contains Hommage à Chopin in a version for flute and string quintet.